Short Toon is the destination to explore and watch original short animated cartoons only available on Nickelodeon website. 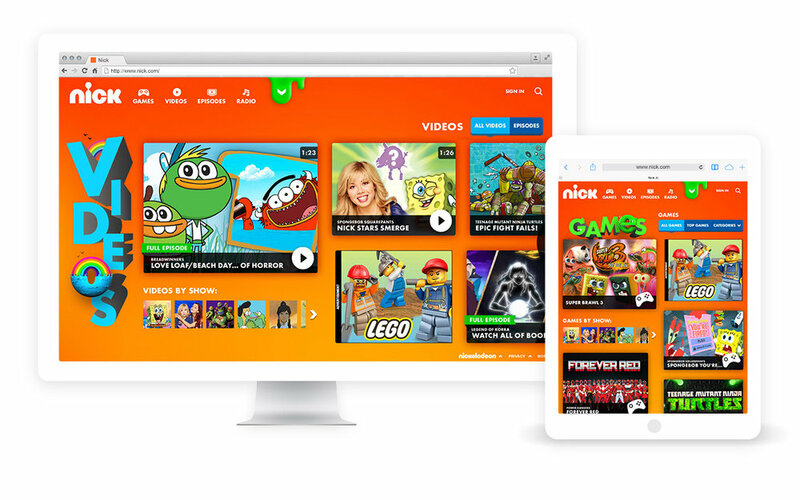 I have developed the logo design cohesive to Nickelodeon branding. Lots of sketching and drawing with pen and paper, experimented with hand-drawn textures and patterns. 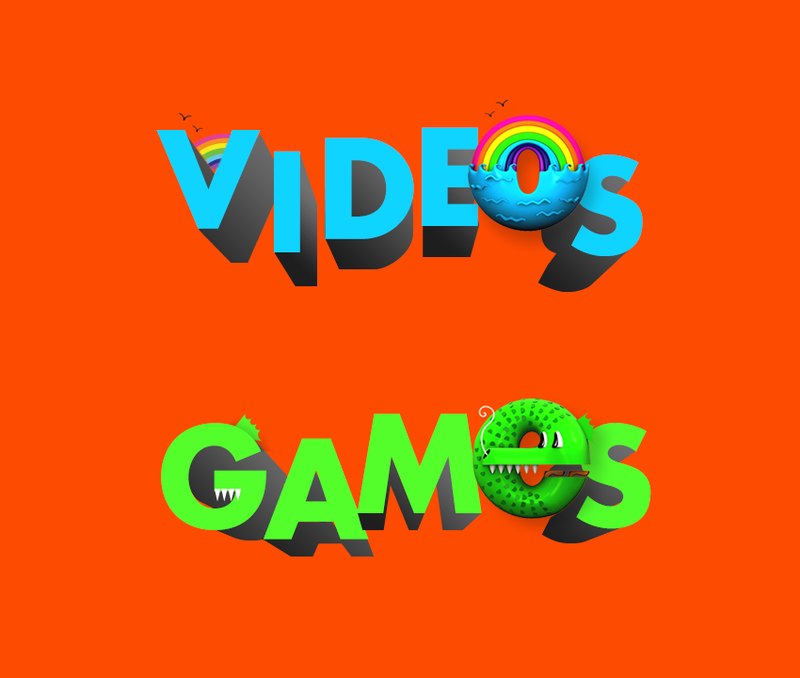 My task was to explore fun and on-brand typography for Games and Video section of nick.com. I created variations of typography inspired by amazing 3D Nickelodeon logo designed by the artist Grand Chamaco.